Badger Bankruptcy, Madison, WI | Should I consider bankruptcy or debt consolidation? I can help you consider both. Things to keep in mind: reputable debt consolidation programs require you to repay all of your debt, with lower interest than you are paying now. So if you can afford to do that, debt consolidation should be considered. 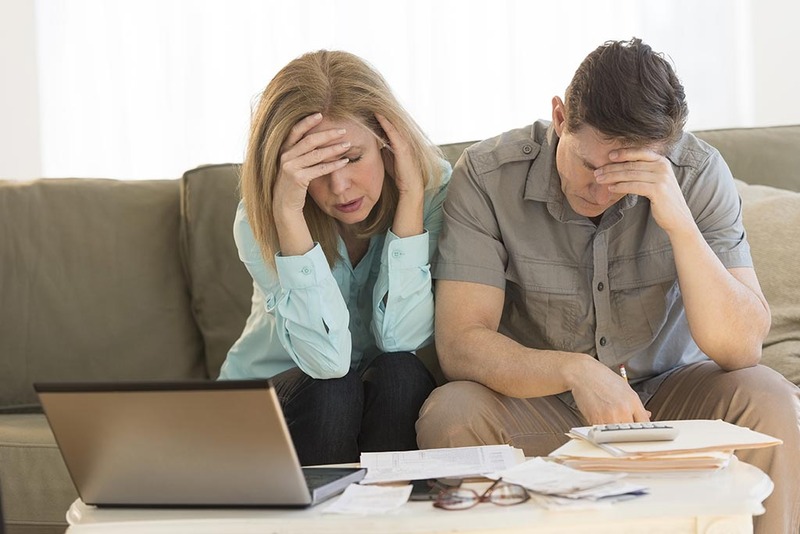 But if you cannot afford to repay all of your debt, bankruptcy is an option that you may want to take. Bankruptcy can help you “clear the slate” and start fresh, letting go of some or all unsecured debts.